Novus Holdings, Africa’s leading commercial printing company, has said it is pleased with the recent judgement delivered in the High Court of Pretoria, which will see the consortium continue to print and distribute 60 million school workbooks per annum for the Department of Basic Education (DBE). This consortium comprises Novus Holdings, Lebone Litho and DSV. “This judgement validates the decision of the Department of Basic Education to award the tender for the printing and nationwide distribution of workbooks,” said Mike Ehret, group executive for Business Development at Novus Holdings. The current contract will continue to run until 2020. “The workbooks aim to give Grade R to 9 learners access to subjects that cover literacy, numeracy and life skills in all eleven official languages. It will also assist teachers in creating a stimulating learning experience for learners, providing a platform for equal education across all schools in South Africa. “We look forward to continuing to make a meaningful contribution to education and learning for all South Africans through this excellent project and the uninterrupted delivery and supply of these school workbooks," said Ehret. He adds that education plays a pivotal role in South Africa’s landscape as it aids in providing the critical skills needed to stimulate economic growth in the long-term. “We are deeply committed to making a difference in education in South Africa, especially in the foundation and basic education phases. Novus Holdings, through the Future Foundation, our corporate social investment arm, aims to create a learning platform to equip learners for success,” said Ehret. 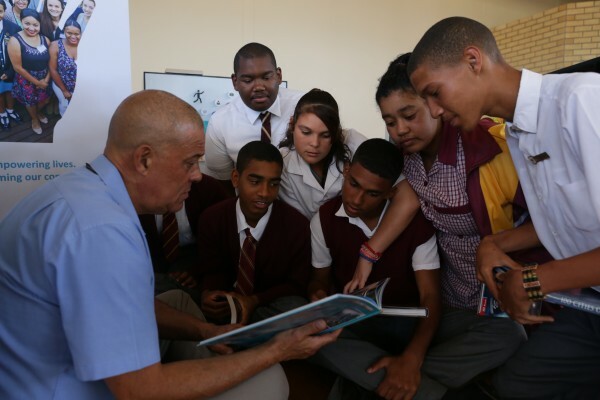 The Future Foundations CSI initiative is a successful project done in partnership with the DBE to improve literacy levels across South Africa in the “Read to Lead” campaign. The initiative sees the donation of mobile libraries at schools across the country. 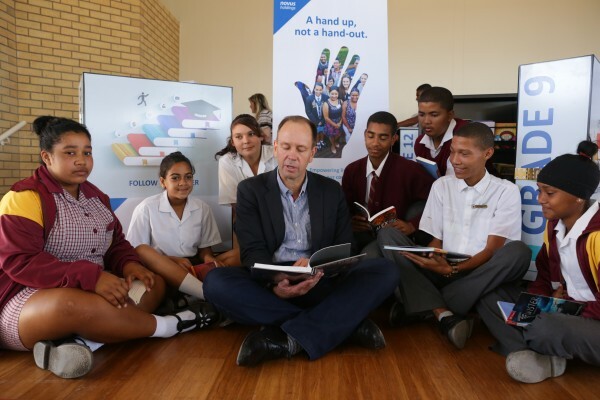 In January, Novus Holdings handed over five mobile libraries to the Bonteheuwel High School, Cape Town. Underpinning the donation is Novus Holdings’ core belief that access to stimulating reading material gives learners the best chance of success as they go through their schooling years. This helps to establish a reading culture, which is fundamental for learning.